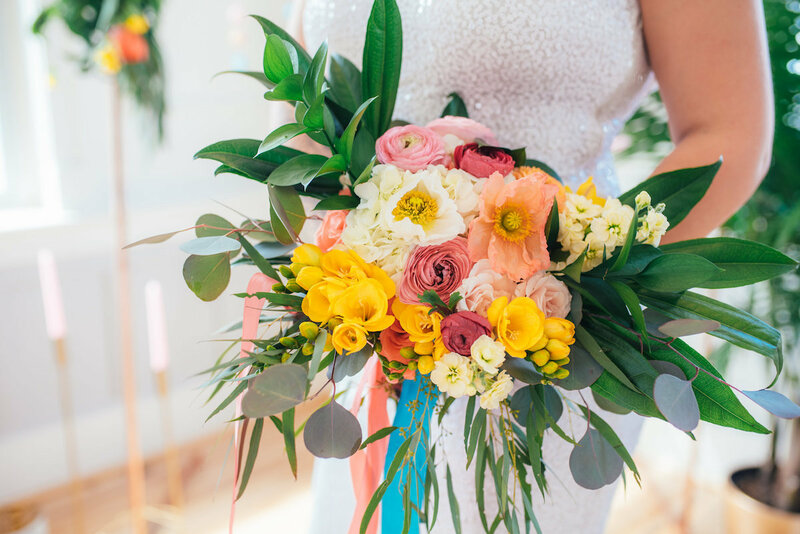 Whether fastened to a lapel, held in your hands or used as decoration, flowers add color, texture, whimsy and personality — to name a few! 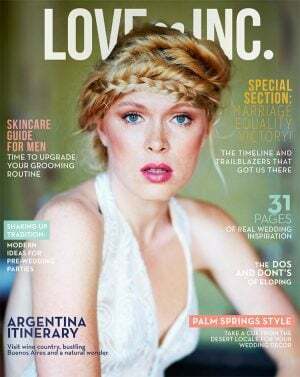 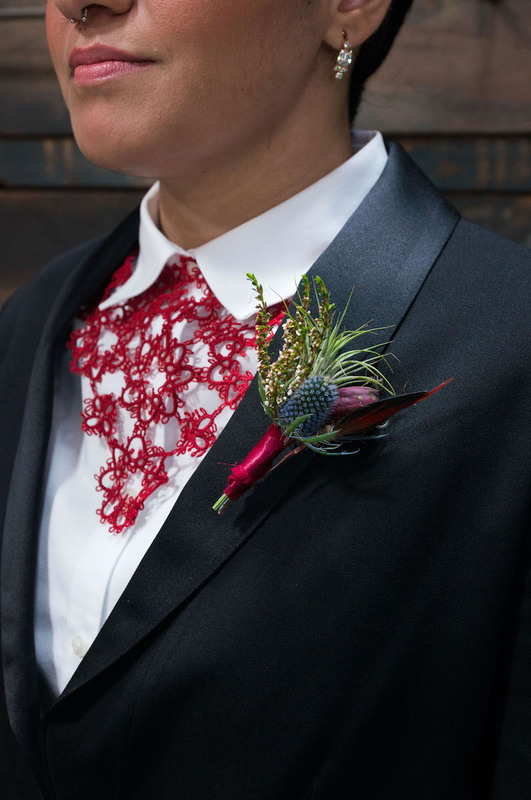 — to wedding design. 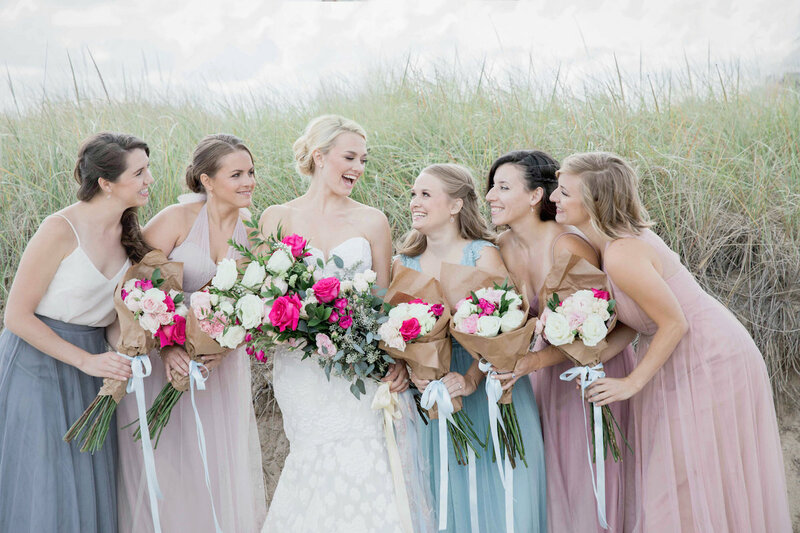 This year, we swooned over a stunning asymmetrical arrangement and brown paper-wrapped bouquets for a ballet-inspired wedding. 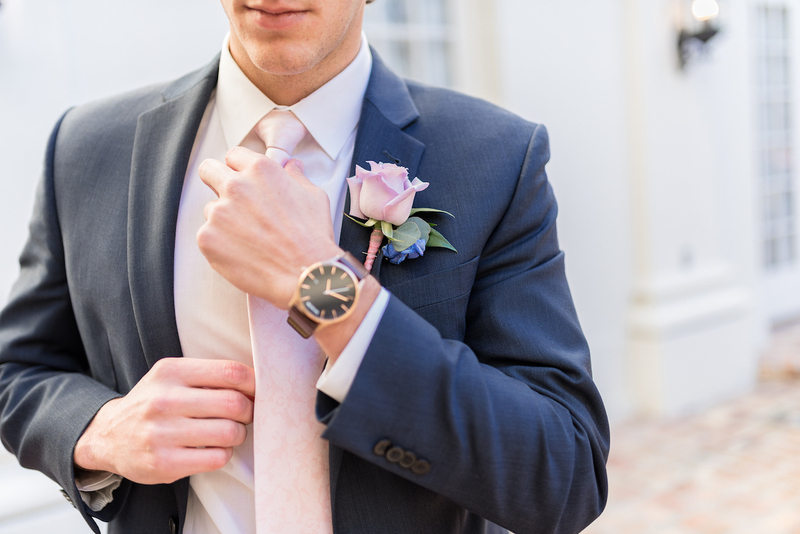 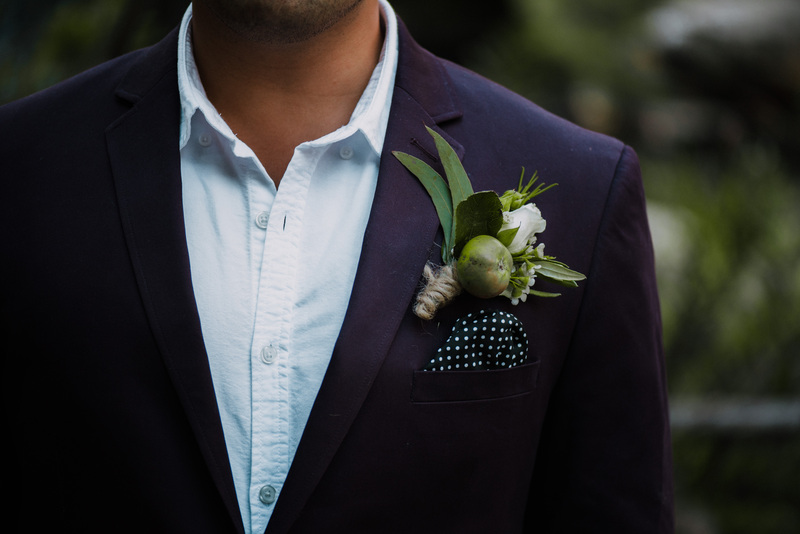 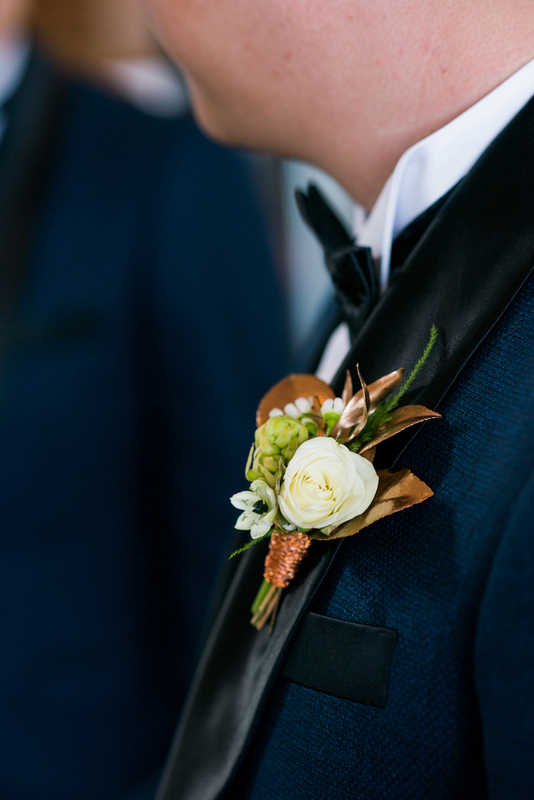 We also loved boutonnieres lined with copper wire and larger arrangements that were pinned to the pocket, combining a bout and pocket square into one statement accessory. 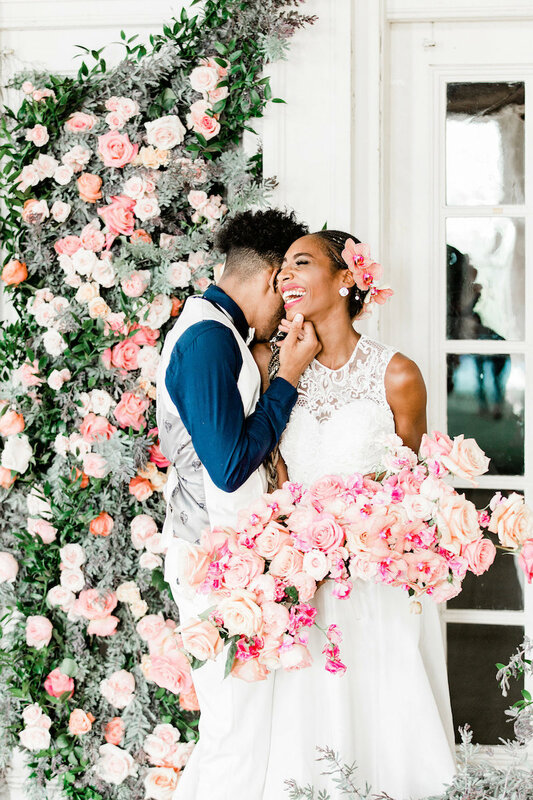 Flowers continue to be one of our favorite aspects of a wedding, particularly when we see couples who get creative with their arrangements or infuse their personalities into their floral design. 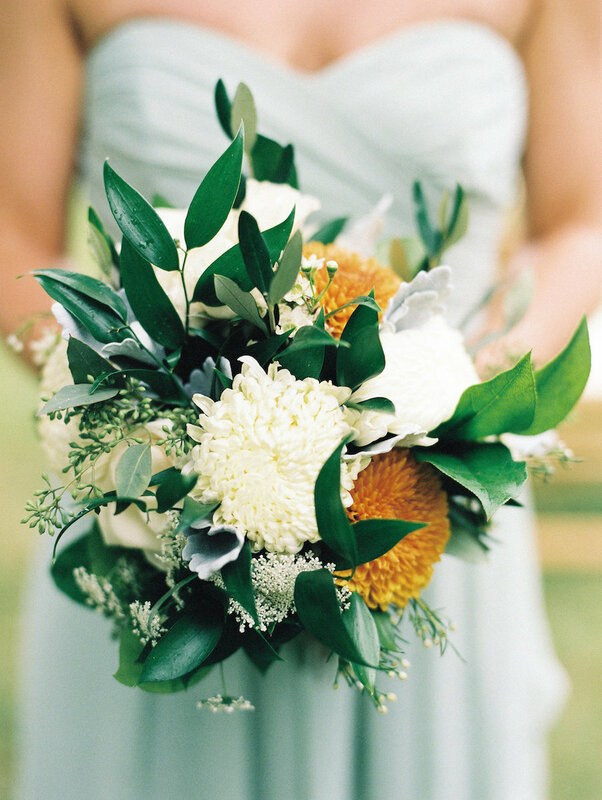 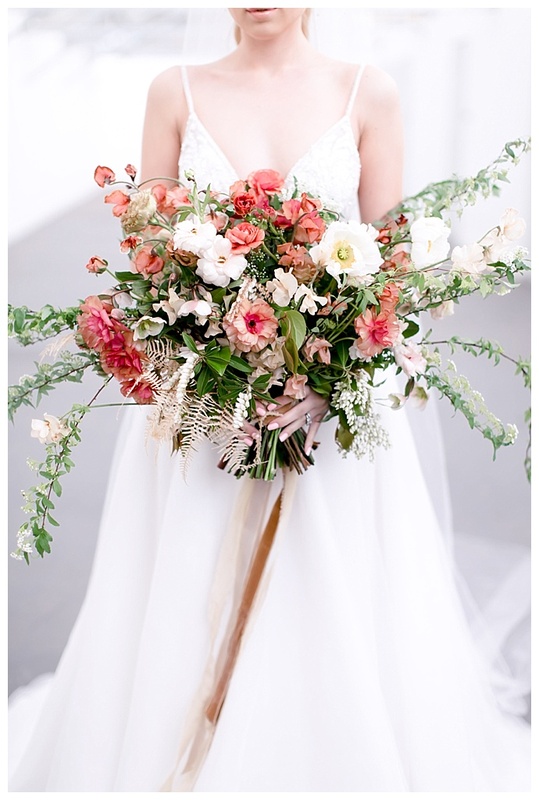 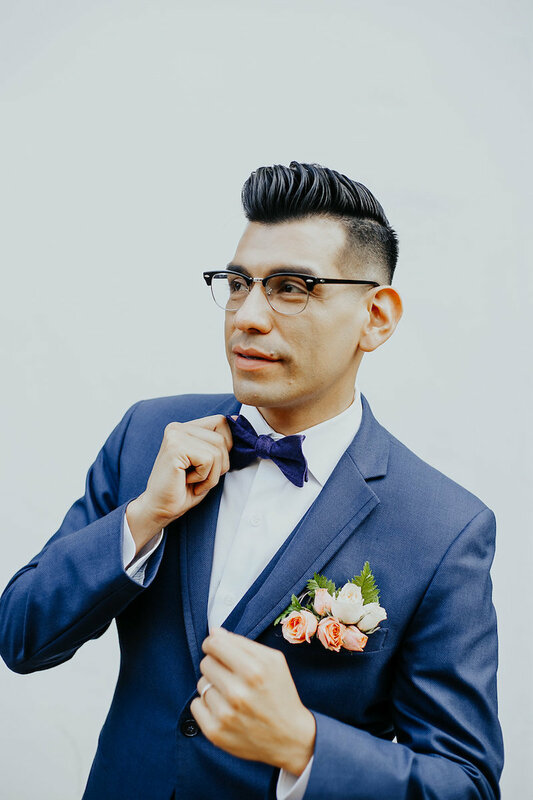 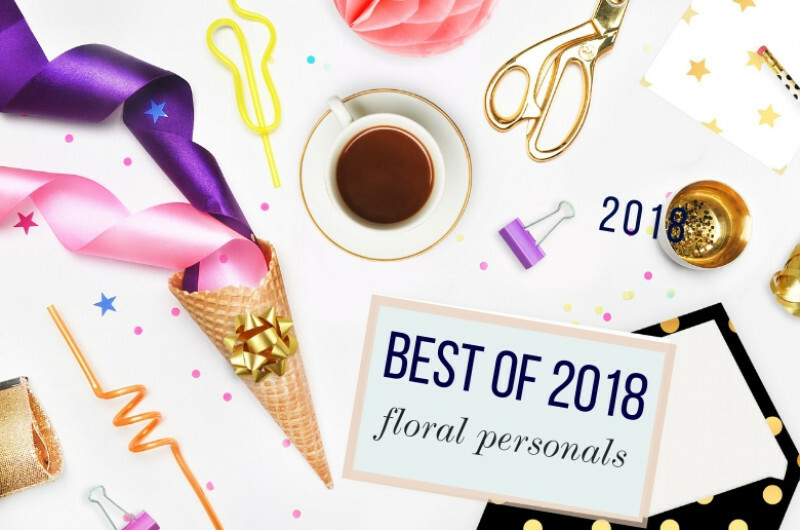 So to see what we loved most about floral design from weddings and styled shoots of this past year, check out our 10 picks for the best of bouts and bouquets.